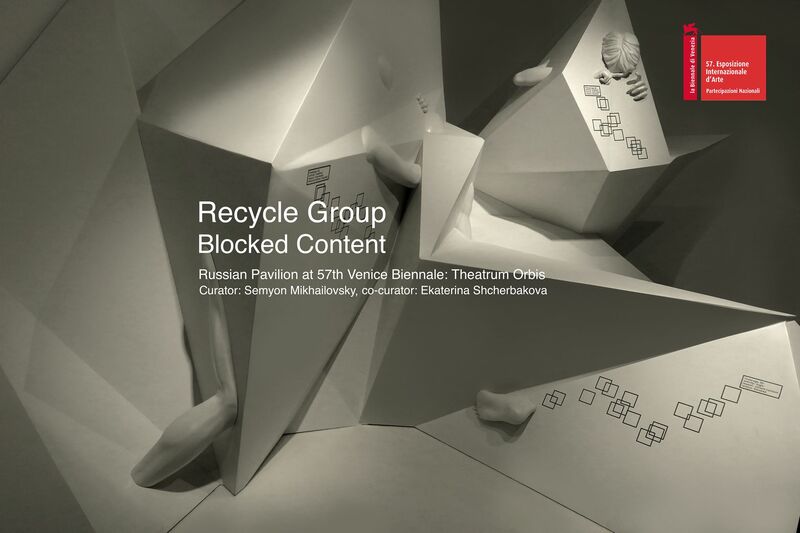 Theatrum Orbis, a new exhibition conceived and created for the Russian Pavilion at the 57th Venice Biennale, features artists Grisha Bruskin, Recycle Group and Sasha Pirogova alongside contemporary Russian composers. The exhibition title – translated as ‘Theatre of the World’ – takes its name from Abraham Ortelius’ atlas published in Antwerp in 1570. Marking an epoch in the history of cartography, it was the first modern atlas to unite knowledge and experience across science and culture accumulated during the Age of Discovery. Russian artists, Recycle Group and Pirogova come from a new post-digital era engaged with technology. 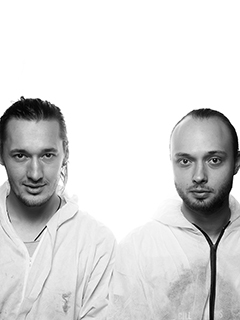 Music and sound plays a very important role in the exhibition, with specially written scores by Dimitri Kourdlianski, Peter Aidu and Konstantin Dudakov-Kashuro. For the first time sound is not constrained by the walls of the pavilion, but is taken out into the Giardini, establishing a dialogue with the viewer through Dmitri Kourliandski’s sound performance “Commedia delle arti”. In Blocked Content, Recycle Group create an absurdist image of artificial intelligence as an authority on ethical standards to play with the phenomenon of virtual reality and social media. In an exploration of immortality in contemporary society, ‘saints’ of the web are granted eternal life and ‘sinners’ – including spammers, virus retailers and fake-celebrities – are punished. An epiphany about life and death in the virtual realm, the installation takes inspiration from Dante’s 9th Circle of Hell. 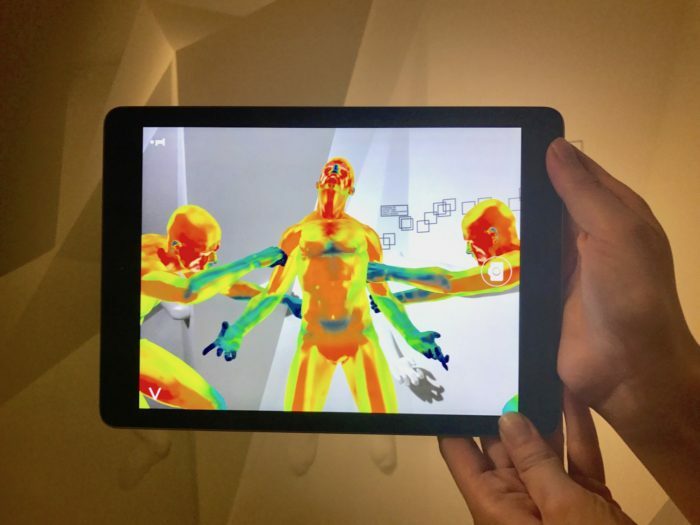 Featuring scenes of Hell, the installation shows profiles frozen in a vacuum, without likes and reposts and unable to return to life, only fully visible through a virtual reality app that will be downloaded to visitors’ mobile devices.